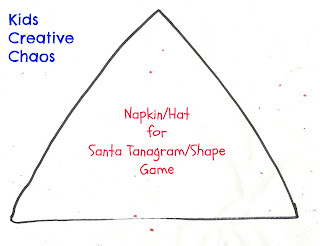 This holiday homeschool math lesson for first grade, is a fun learning game for tangrams. What's in Santa's hat? Tangrams! And, yes... 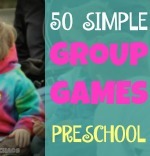 I realize tangram is misspelled on some of the images and printables. Who knew? Everyone here says, "TanAgrams". So, if you do too, now you know the correct spelling is T-A-N-G-R-A-M. Enjoy! What's in Santa's Hat? Tangram game for elementary! Shh, I'm going to let you in on a little secret. In March, Santa is a leprechaun. That's right, he just changes his clothes to green and dyes his hair and beard red. You can do it too! 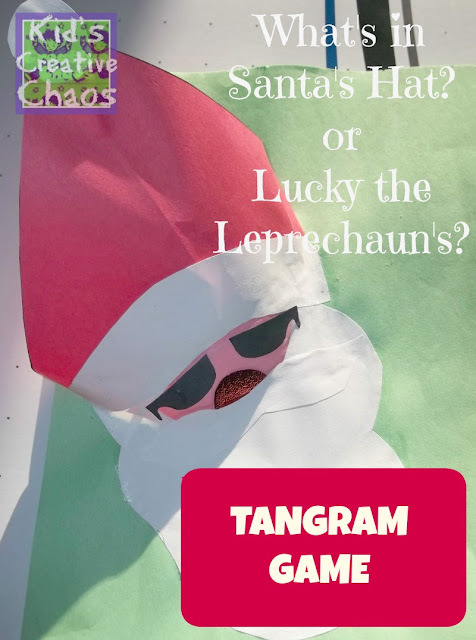 When you make our placemat papercraft free printable template, just cut green and orange to make Lucky the Leprechaun for this tangram placemat papercraft game for kids. 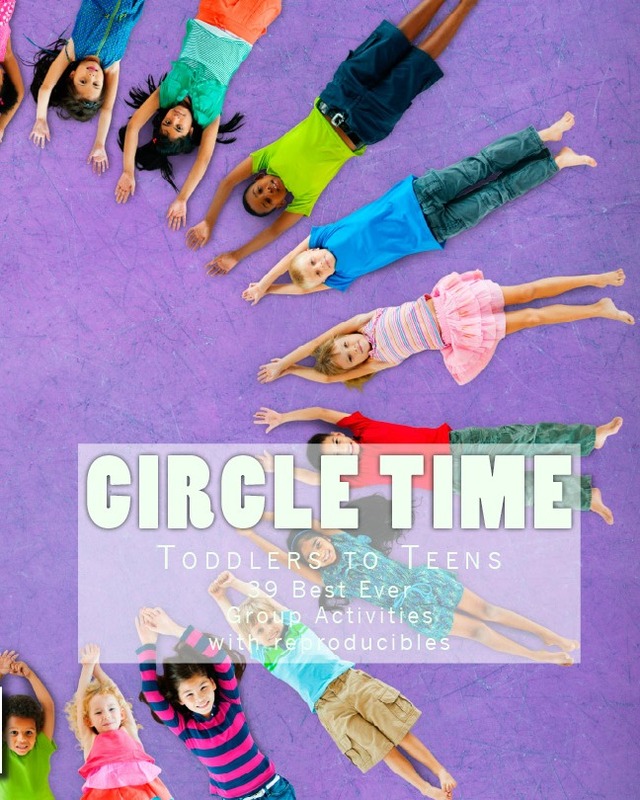 It makes the perfect classroom activity for sitting quietly at your desk, or use it at the dinner table to keep the kids busy while you finish preparing dinner. 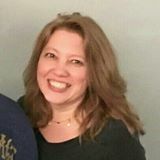 Click on the images below for printable templates or right click and save to computer to print. The latter way might not come out the right size- it is best to click to our MediaFire storage. Then, trace and cut out all shapes. When sewing or gluing, leave the top of the hat band open to insert the hat/napkin. I also used the face (just glued the sides) to make the storage space larger. 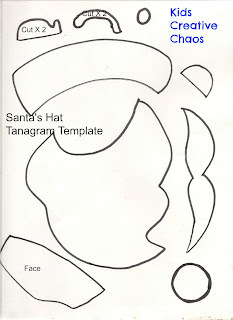 Santa printable traceable pattern . Click the image for Santa Template to download. 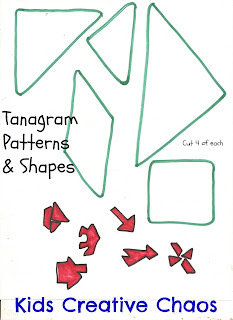 So, oops I misspelled tangram on my printables. Don't make the same mistake! 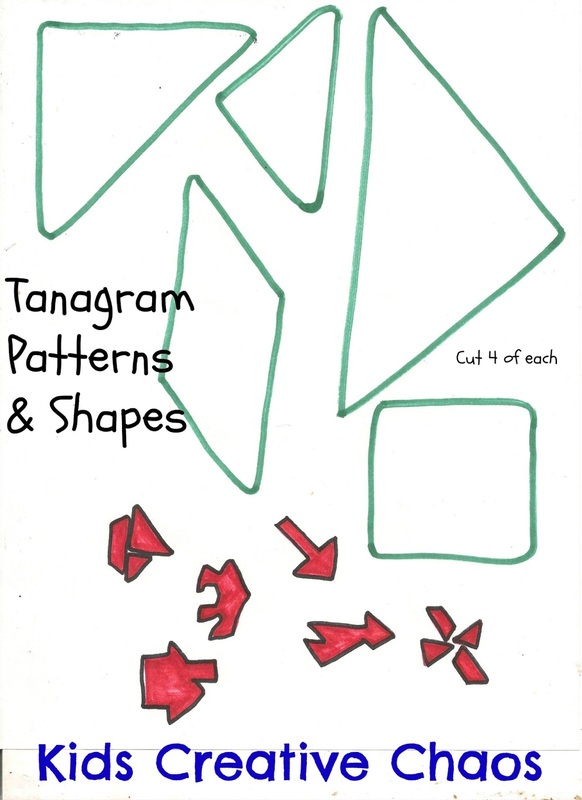 Tangram Pattern, that's right tangram. Watch your spelling. 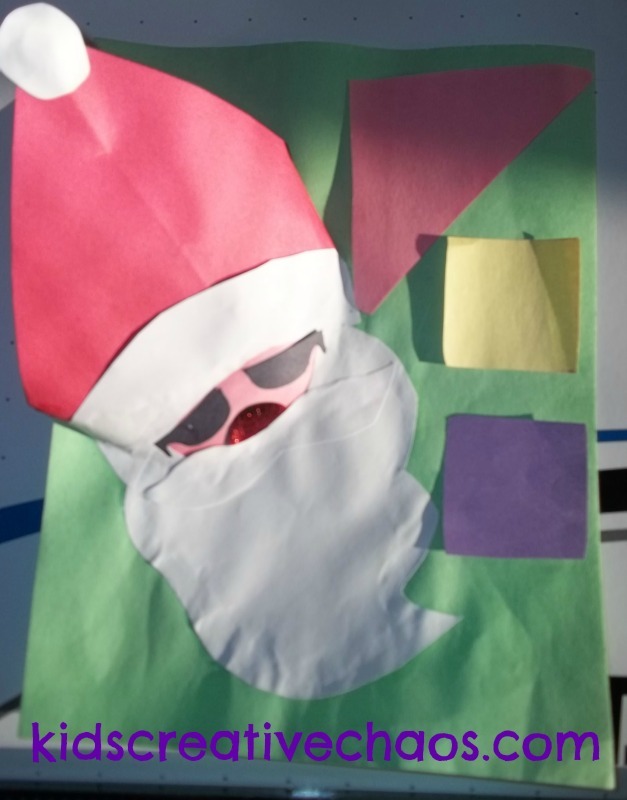 Santa Math Game for First Graders. 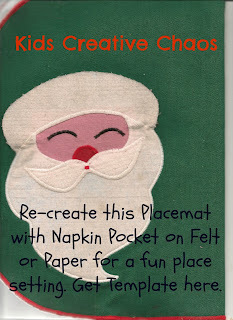 Tip: If you are really crafty, use felt or laminate the paper to make it last longer!